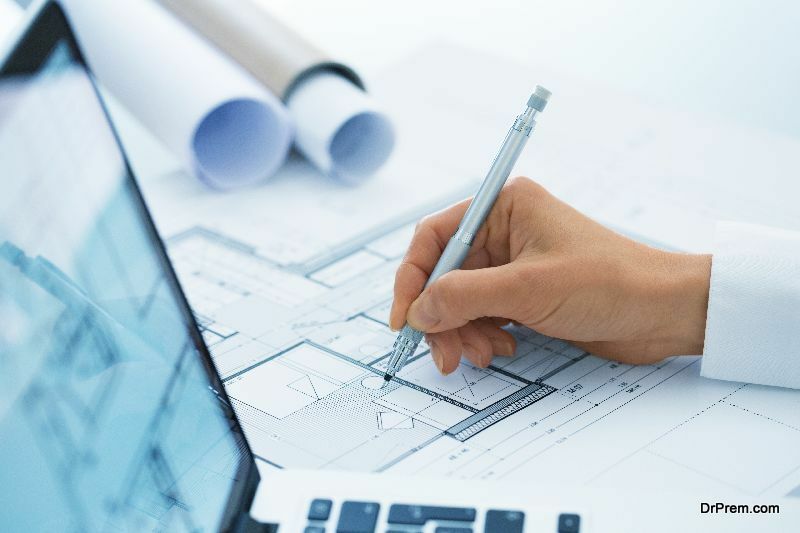 Home Offbeat	Why Learning to Read a Blueprint Design is Important? Why Learning to Read a Blueprint Design is Important? Designing blueprints hold the very first spot in the manufacturing process. 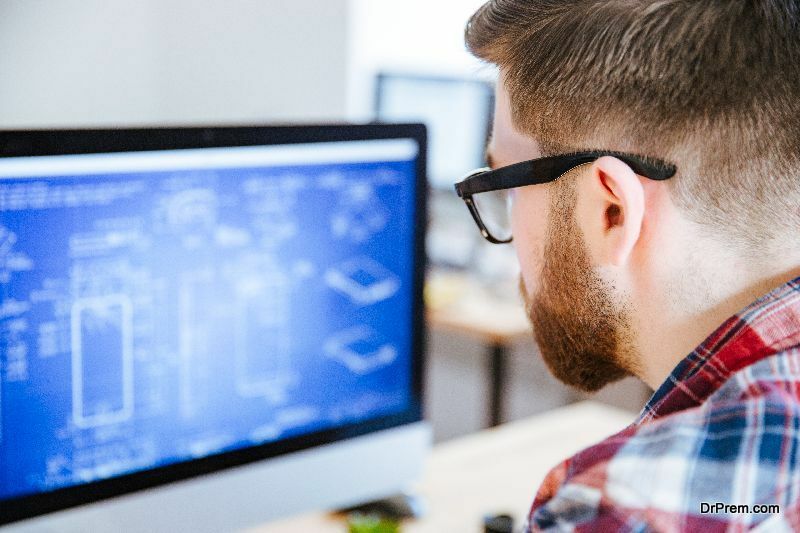 It doesn’t matter whether the product is a hardware or a software; blueprints are essential for creating an efficient design. 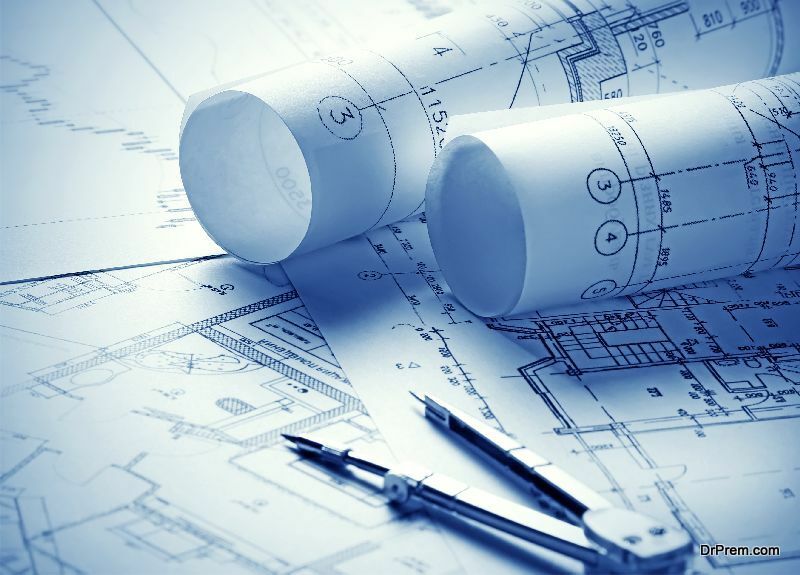 A blueprint ensures that all the material is exactly on point and is delivered well before the deadline. If we take the case of designing a printed circuit board; blueprints of the design are pretty essential. Earlier, due to the lack of proper tools, PCB manufacturing drawings were done manually. Plenty of manual drafting tasks were there which made the process quite tedious. However, with the advent of latest trends in PCB layout systems, the PCB design output can be automated. You just need to enter the template and the CAD system will automatically create the elements for you in your drawings. These virtually automated blueprints are essential for the timely manufacturing of the end product. Now let us see the importance of learning to read blueprints. If you have the know-how of a blueprint, you don’t need to start your task from scratch whenever the client needs a product. With the help of blueprint, you can eliminate the repetitive tasks. For example, if you have a blueprint, you can design and configure the product once and then send it to the customer whenever it is required. While designing an application or a product, milestones for the entire process are established. With your ability to read the blueprints, you can make sure that you achieve each and every milestone on time. So a blueprint is essential to keep a track of your progress. With the help of blueprint, you can easily maintain consistency throughout the application or product related process. You get the critical knowledge regarding the product or the application. If you have blueprints in hand and have a strong ability to read them, then consider it half the battle won. Often during the manufacturing process, due to lack of knowledge, the end product is not as per the expectations of the client. But when you go through the blueprints properly you get all the critical information about the product. Blueprint acts as a guide which prepares the learner to tackle all the troubles in his/ her way in the most efficient manner as the learner already has the vital information regarding the journey in his/ her mind. You have the standard stack always with you. Since you have the know-how to read blueprints, you always have the standard design of an application or the product in your mind. You can build a variety of new designs by taking the standard design as the base. This way all the unnecessary and duplicate steps from the procedure are removed and the entire process becomes much more efficient and standardized.